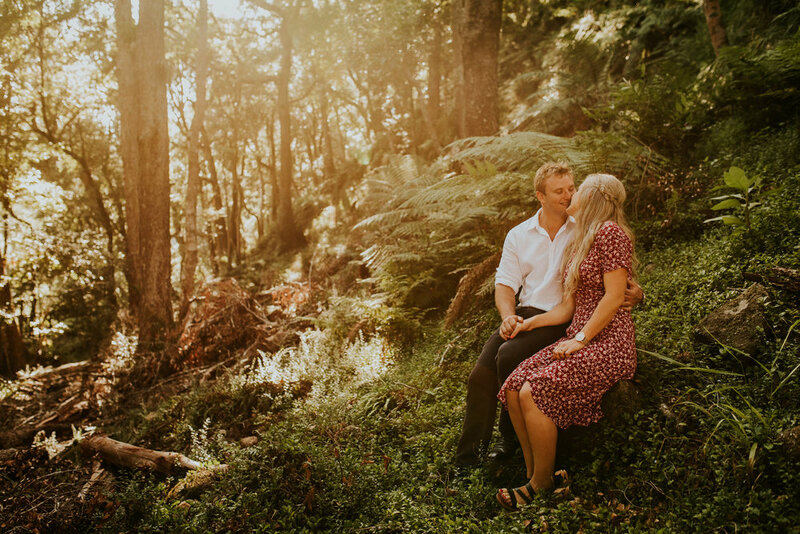 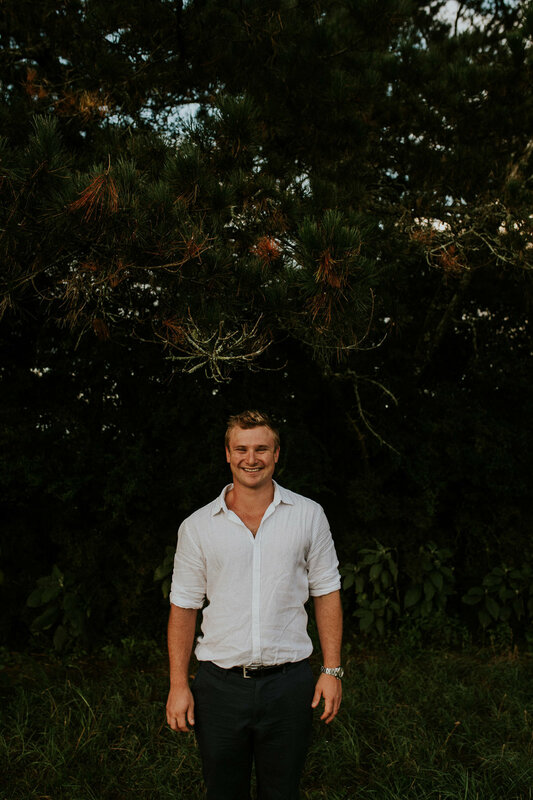 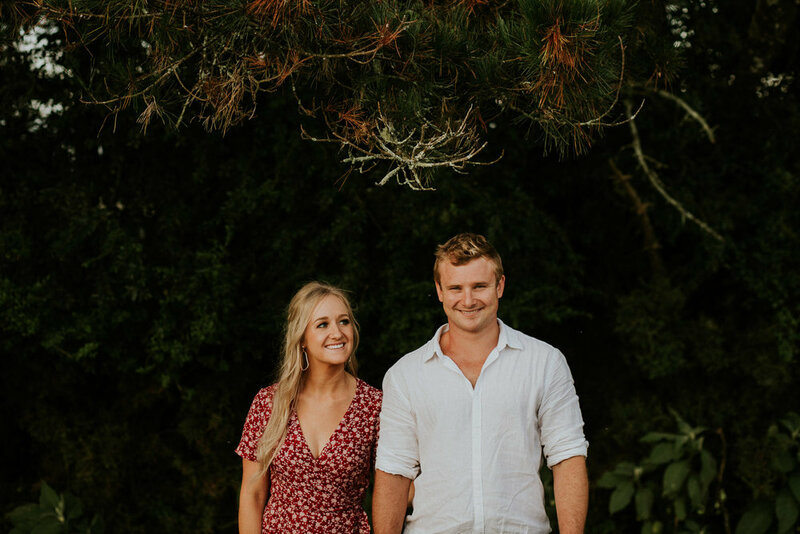 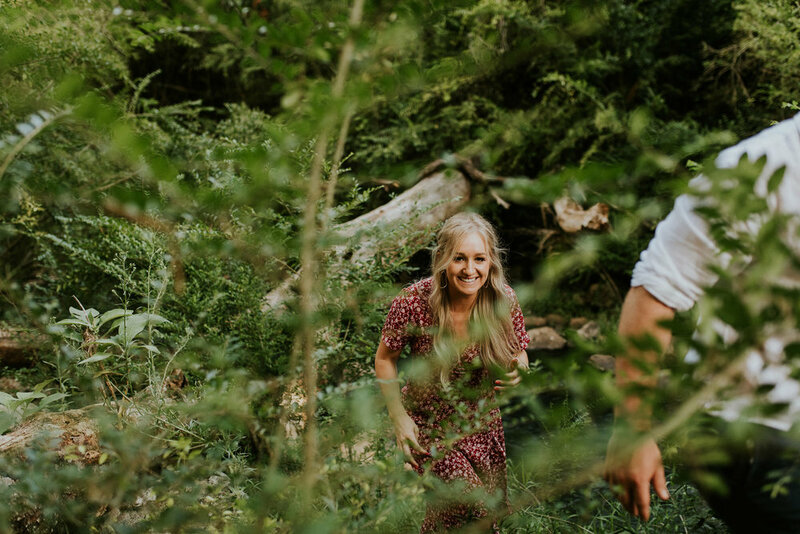 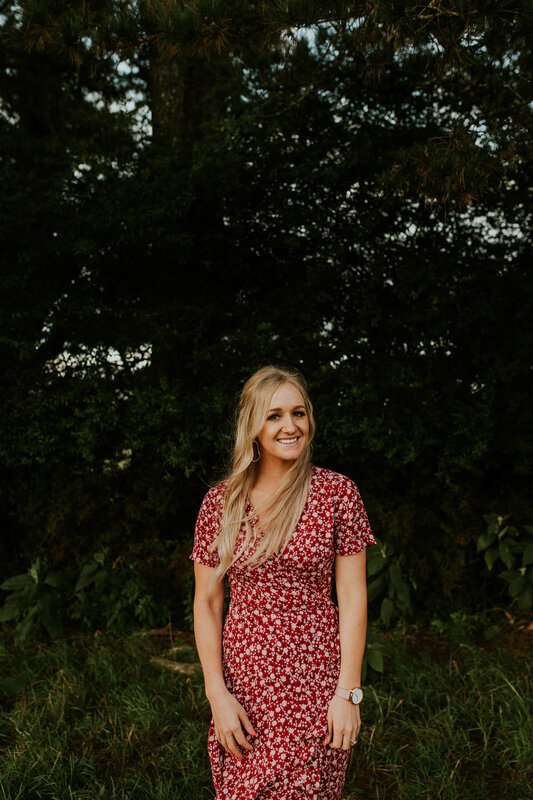 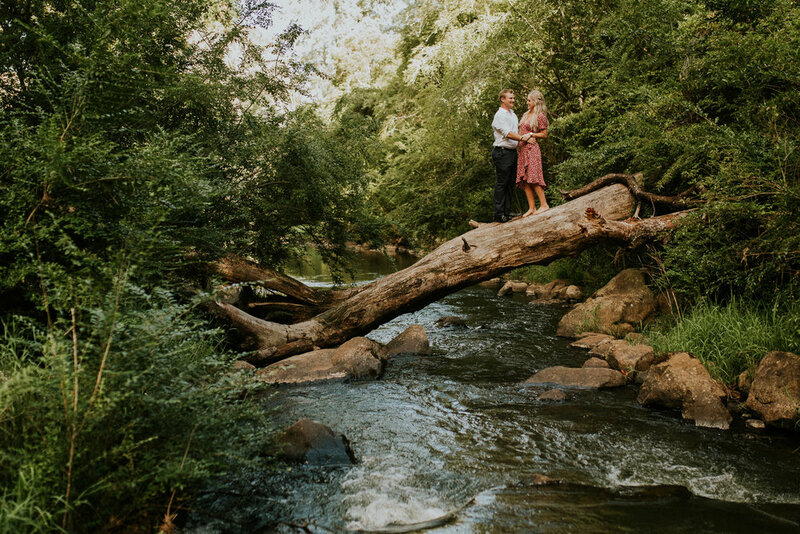 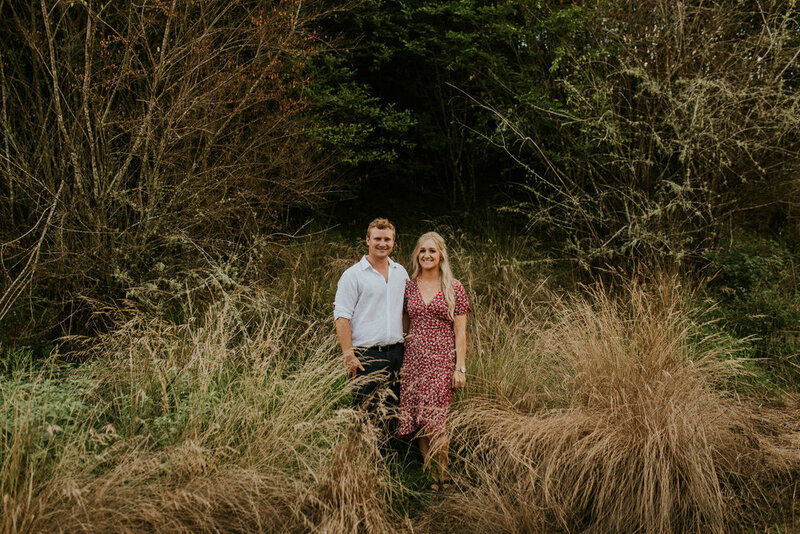 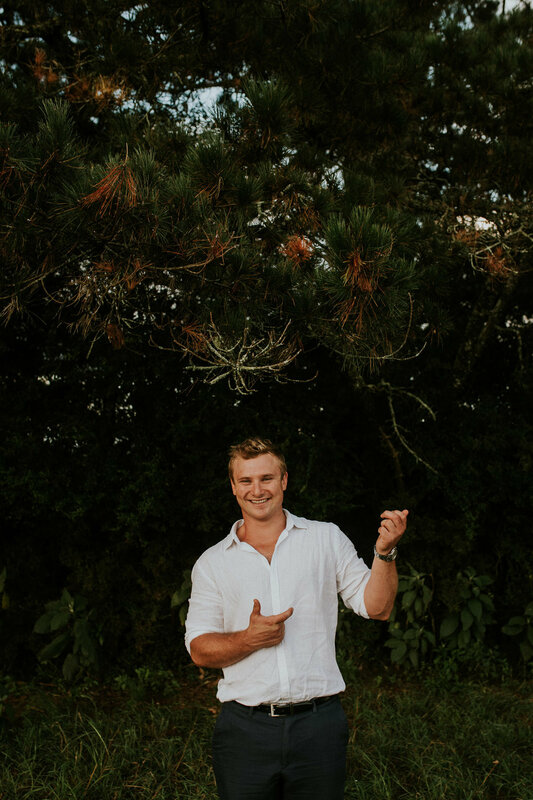 Heidi is a born and bred Dorrigo local and when she contacted me last year telling me she was marrying her fiancé Alex on her childhood family farm I was instantly excited. 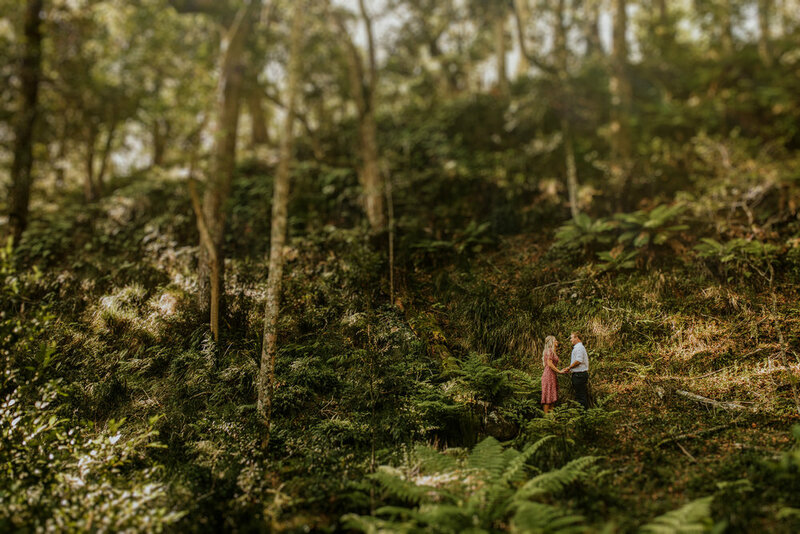 Meeting Al & Heidi yesterday was a blast & our little trek around Dangar Falls was a seriously fun (and slightly hairy) adventure. 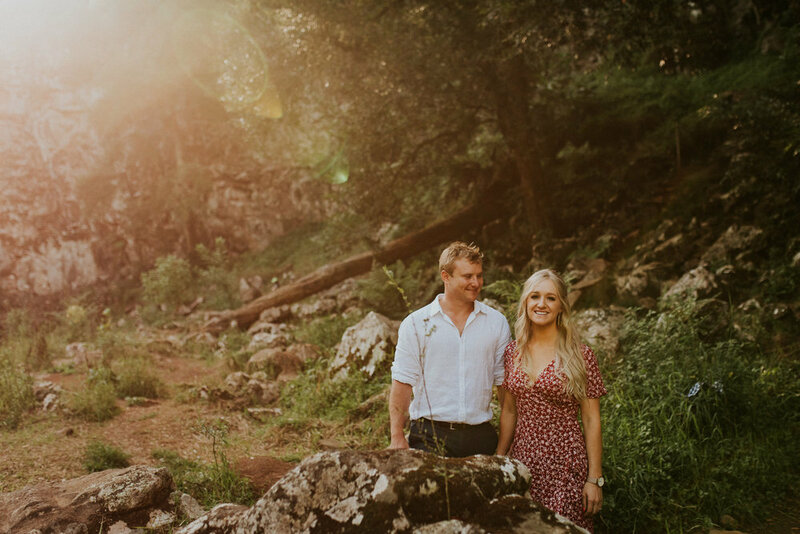 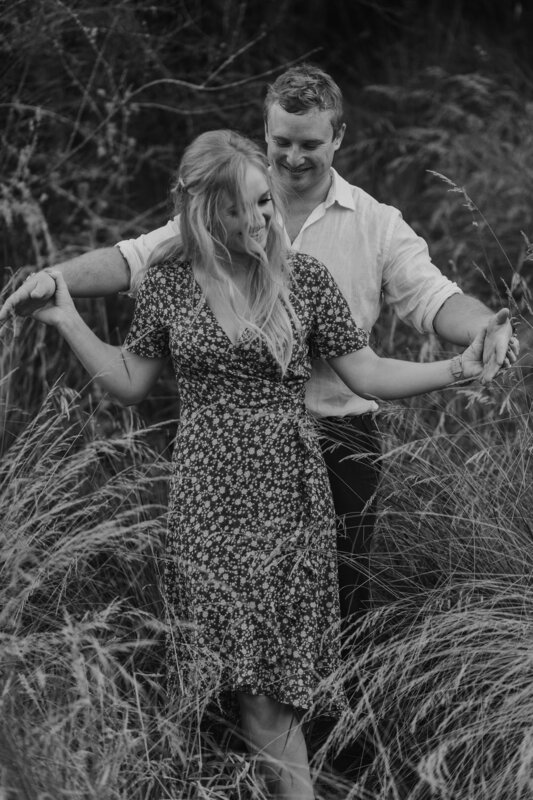 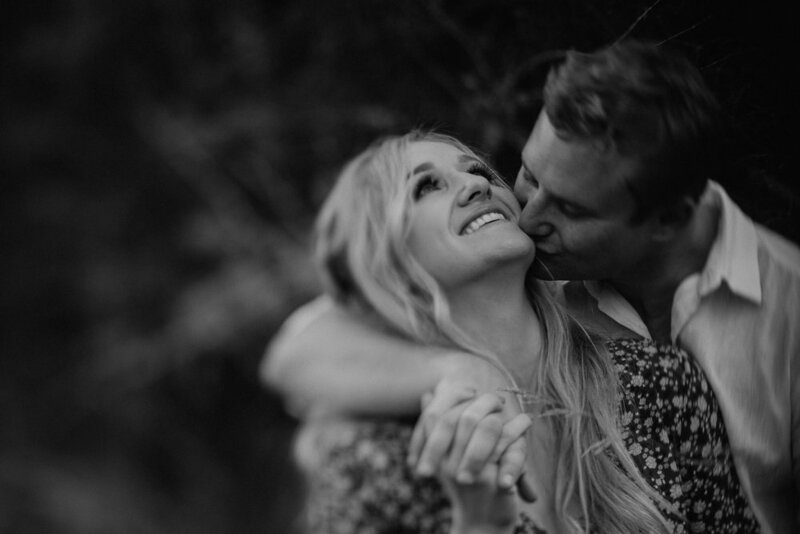 We then headed out for a tour of her farm where the celebration will take place in a few months - cannot wait to shoot in such a picturesque location with such a super lovely couple!